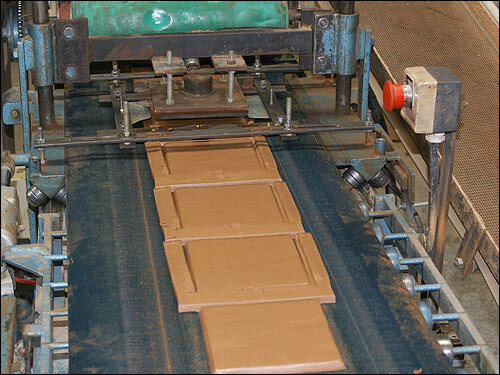 The Company shows its will to stay in a craftway of working, the machine will never replace man's hand. 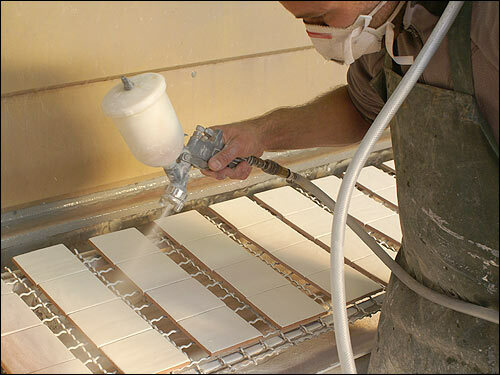 The everyday determinated choice is to never get into an industrial or part mechanized production. 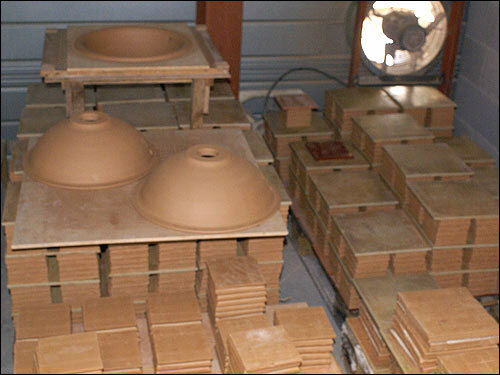 And so, the production which is for professionals and ordinary people, stays unpretentious in its volume. 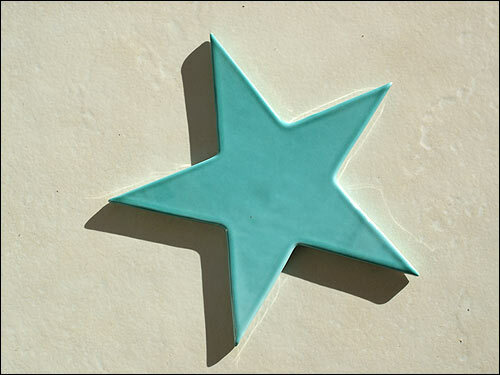 But it offers a very high quality composition! 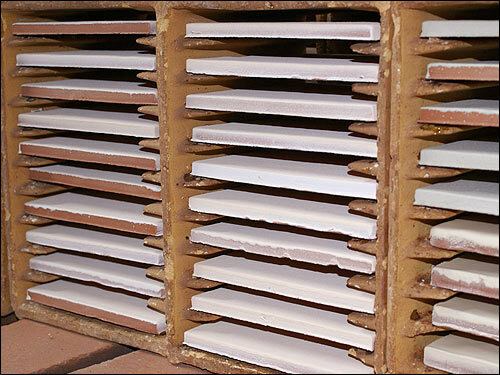 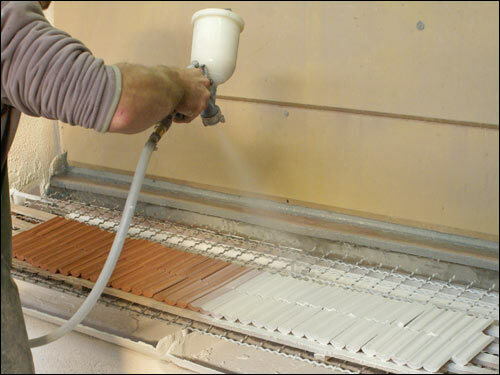 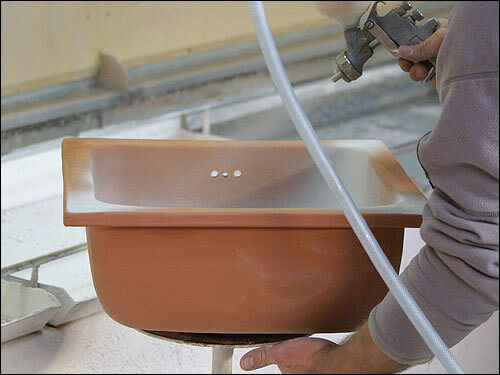 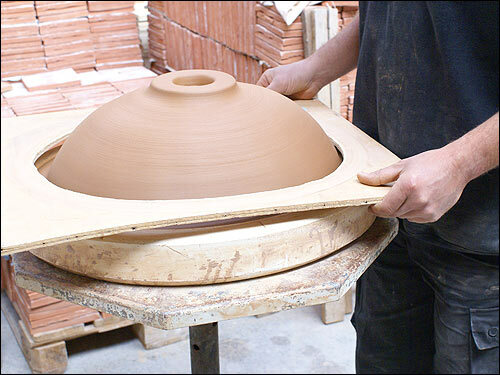 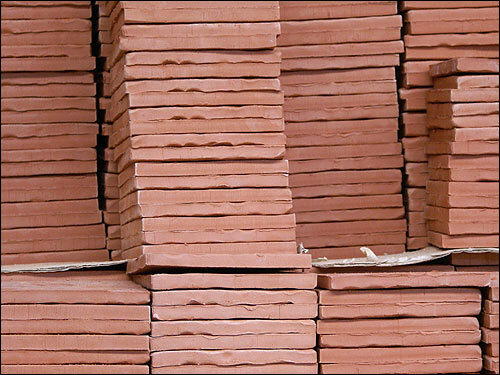 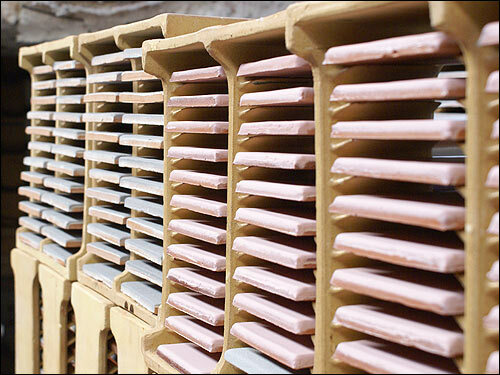 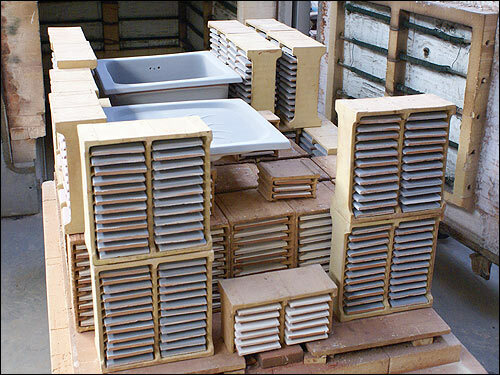 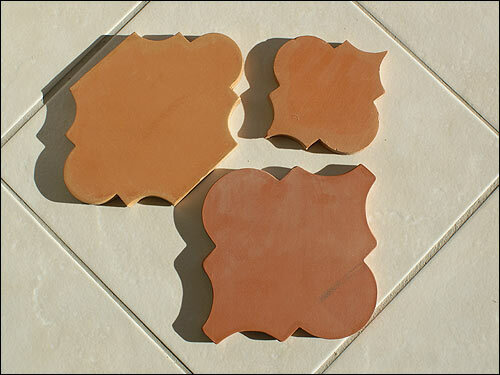 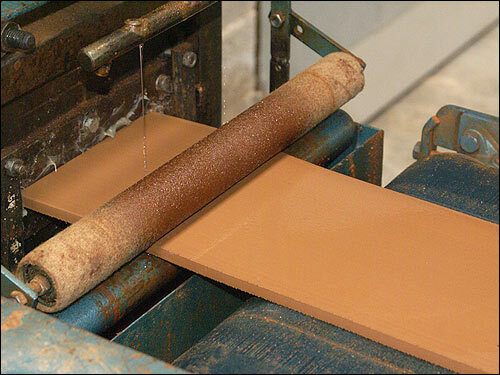 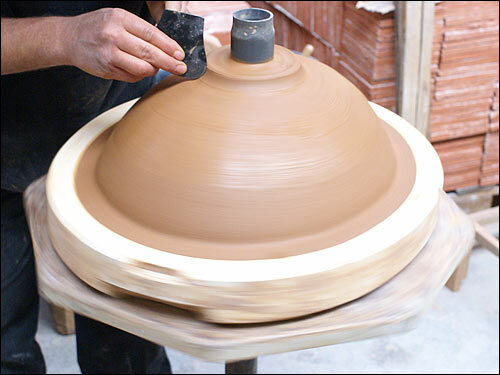 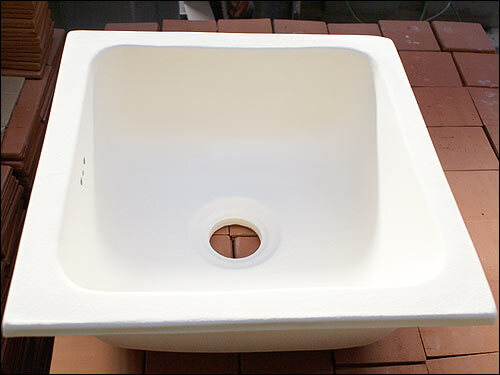 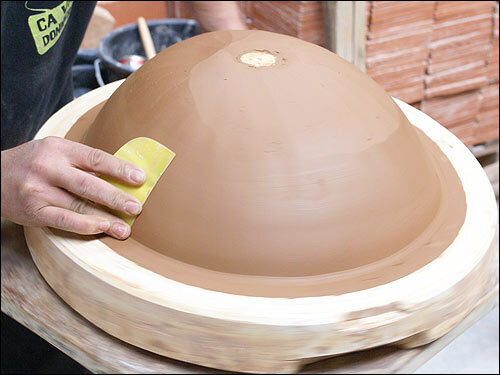 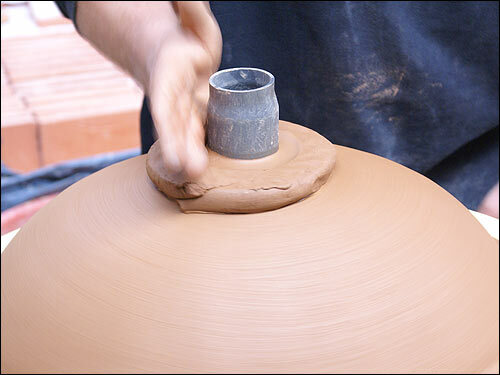 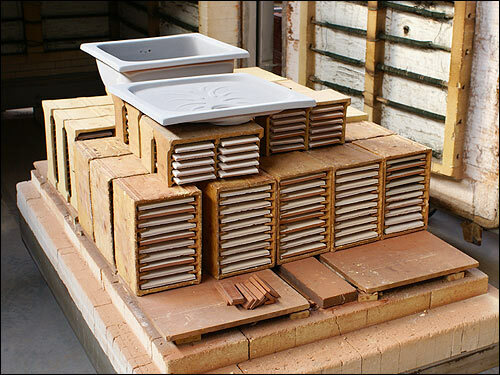 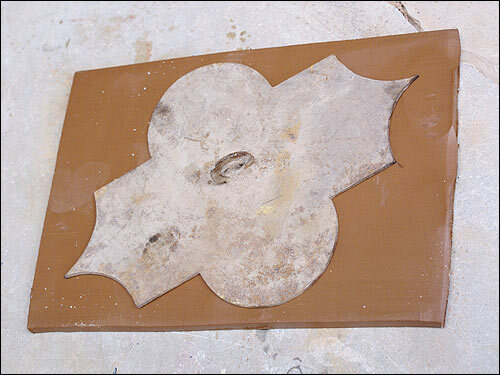 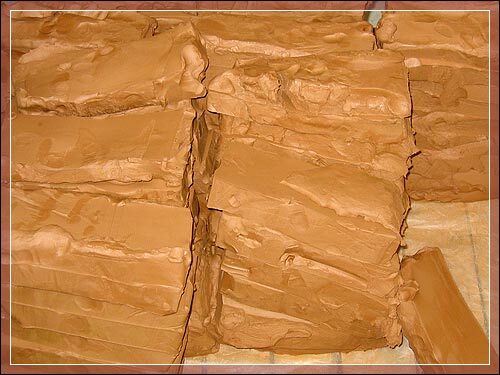 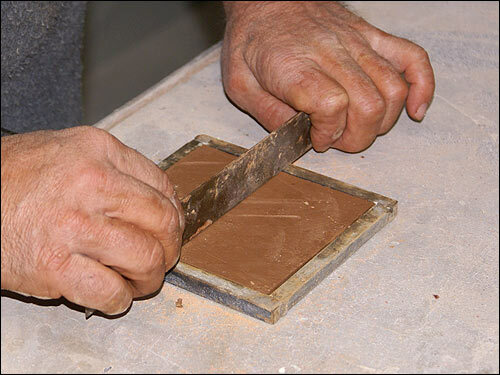 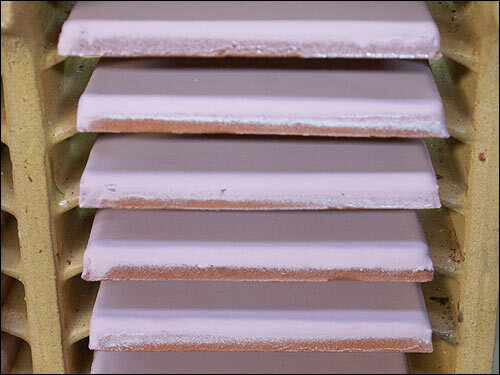 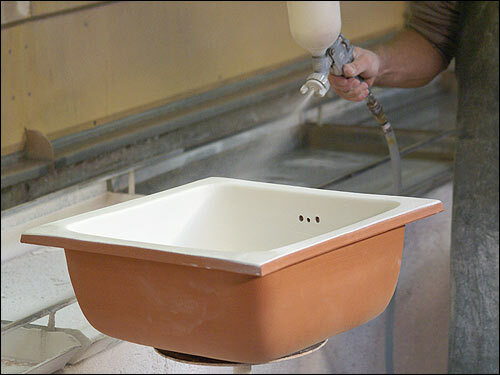 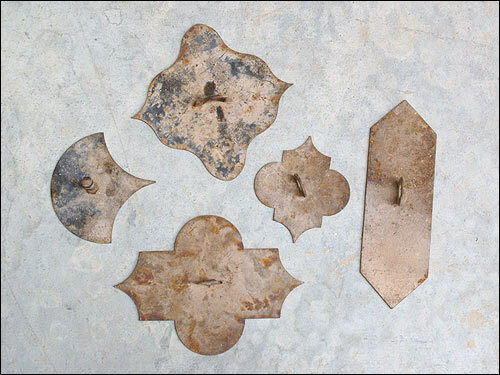 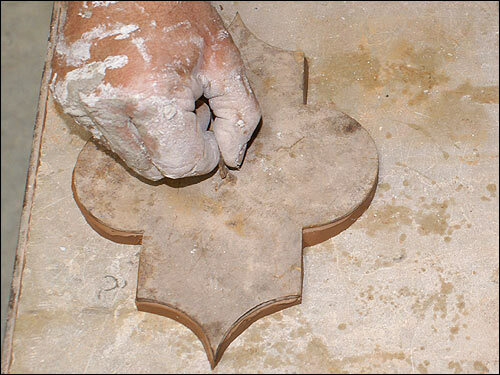 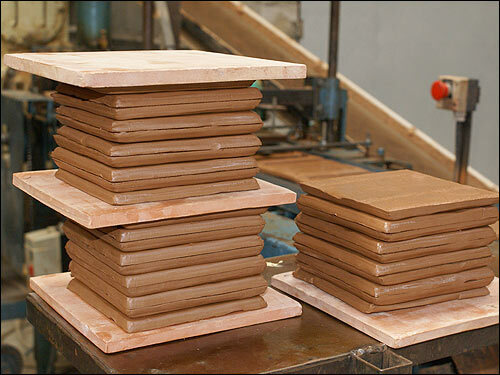 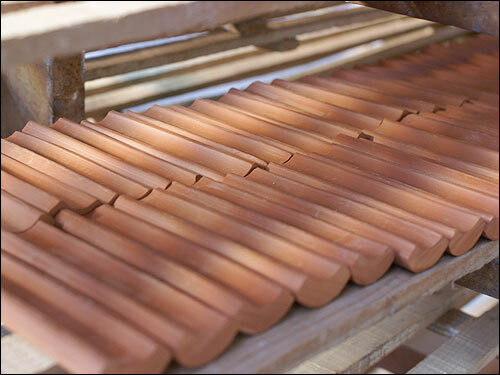 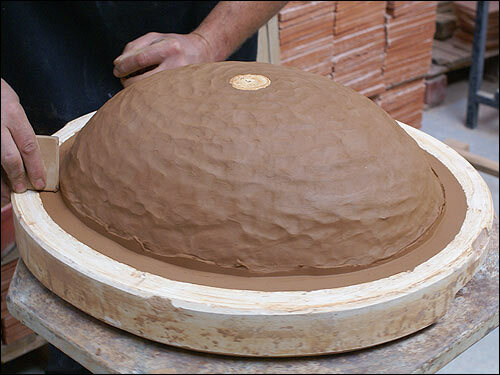 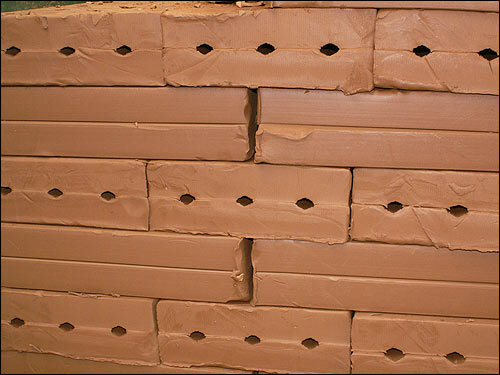 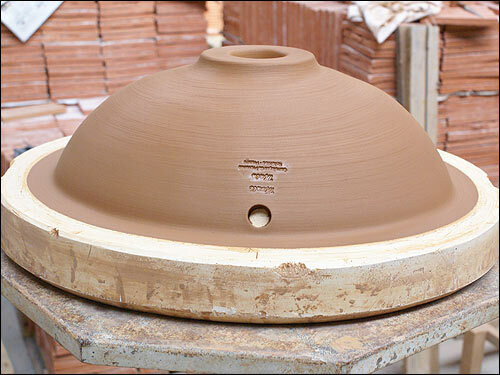 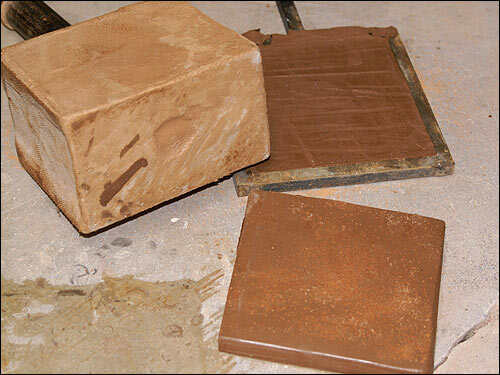 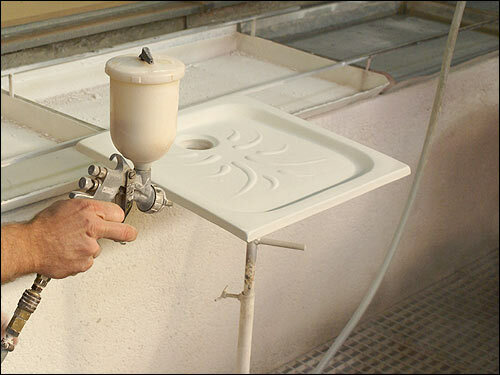 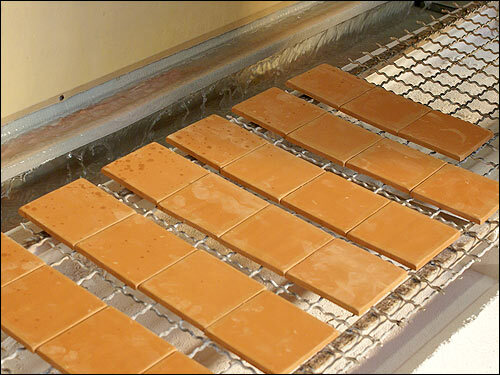 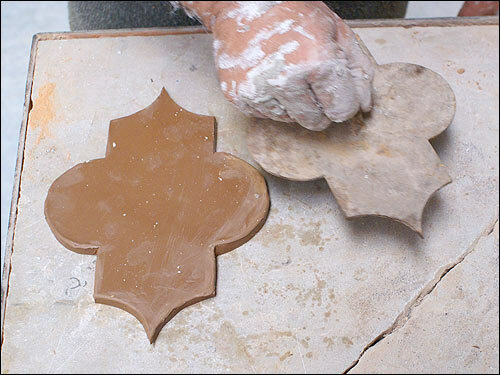 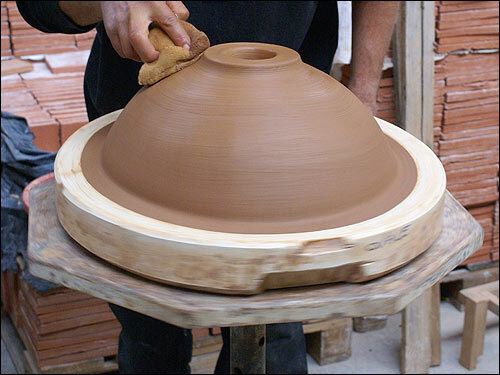 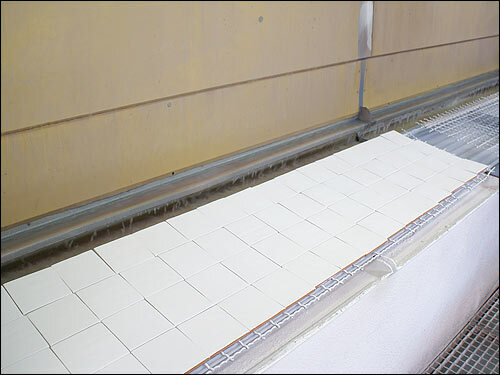 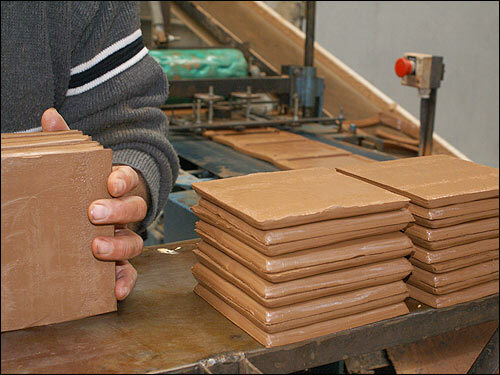 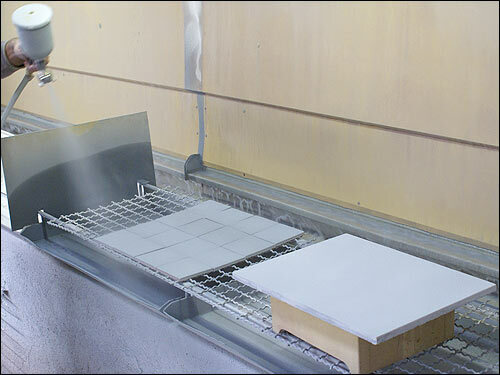 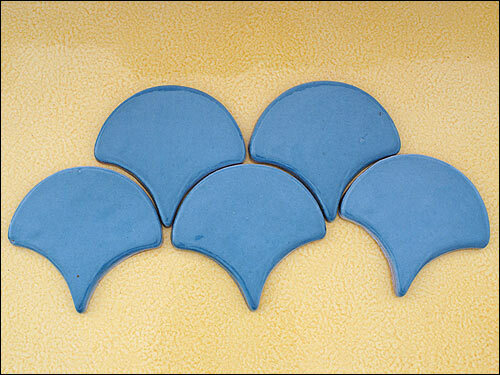 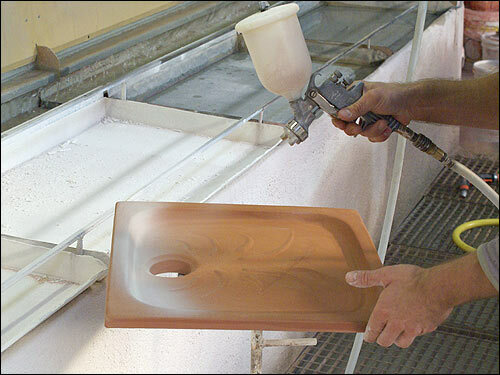 Salernes clay, lava are the raw materials used for a carefully done and touchy job.